It feels like forever ago when we first reported on the city of Palo Alto, California's plan to mandate pre-wiring for EV charger in all new-construction homes. Thankfully, it's now a done deal as the Palo Alto city council voted unanimously on Monday night to approve an ordinance requiring that all new single-family homes be pre-wired for EV chargers. "New single-family homes that are built in Palo Alto will have to come rigged for electric vehicle chargers." "The requirement is spelled out in a new ordinance the city council unanimously approved Monday night. 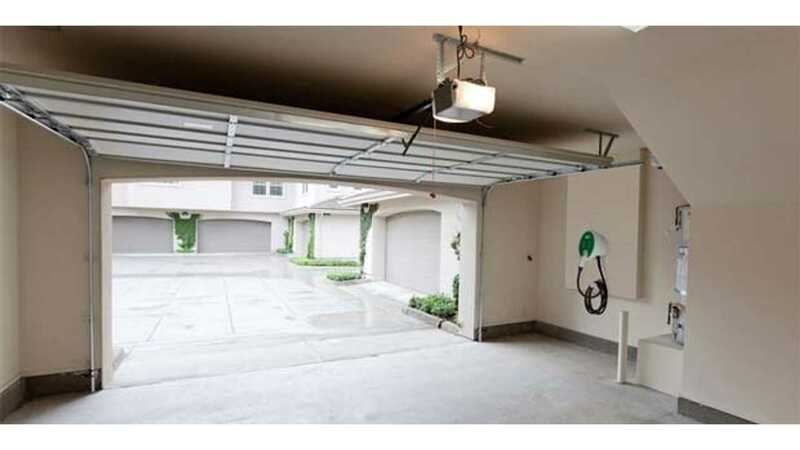 "Homebuilders would have to install the circuit and panel necessary for a single Level 2 electric vehicle charger. 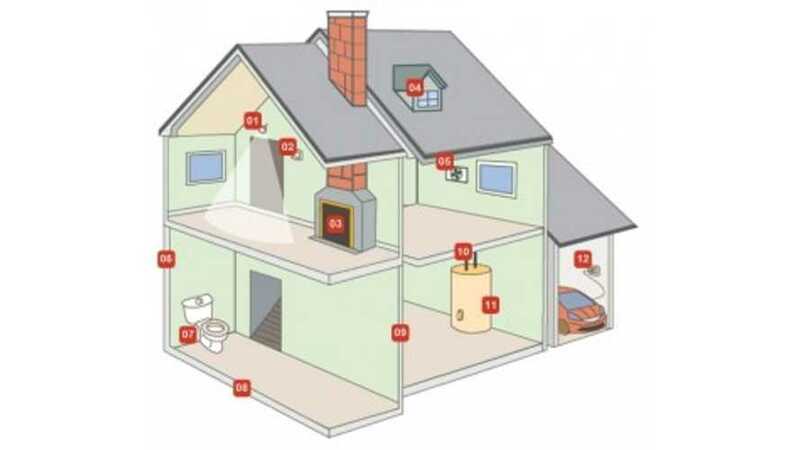 But it would be up to the homeowner to select and install the actual wiring." It's believed that the additional wiring and work will add only $500 to the cost of a new home, which is next to nothing when you consider that homes in Palo Alto go for over $1 million on average..
"While the ordinance is expected to bolster electric vehicle ownership, it won't have a significant impact. The city issues roughly 110 permits for new single-family homes every year, and the majority of those are for tear-downs and rebuilds." City council says it will look at whether or not it should make the mandate apply to other types of residences, like condos and multi-family homes. The ordinance remains "open for modification," according to the San Jose Mercury News.